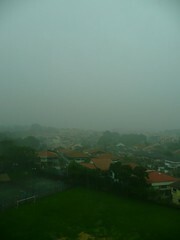 Singapore had one of the loudest thunder and lightning storms I have ever heard in my life today. I recorded the sound, in case I ever miss tropical storms. If you need some background music you can listen too.